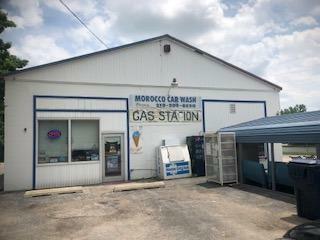 The Morocco car wash as it is know is a gas station convenience store and Ice Cream shop. 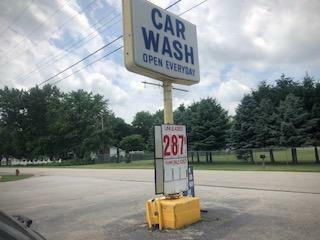 Very successful store. 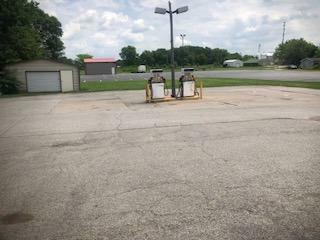 4 gas pumps with tank certs, The only store within walking distance of town. 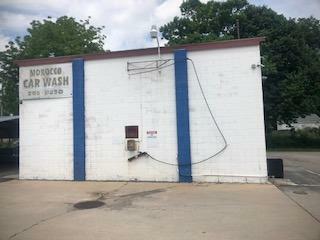 Pick up where the current owners leave off. Motivated to sell. Listing courtesy of Barbara Morgin of Morgin Realty.